These two! 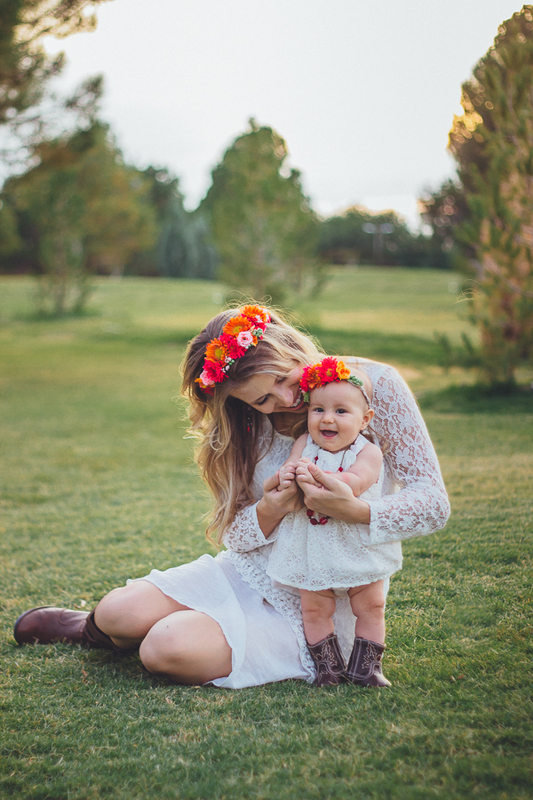 <3 Such a pretty day in Las Cruces for some mommy + baby pictures! I can't get over how cute makenzie is! Swoon!